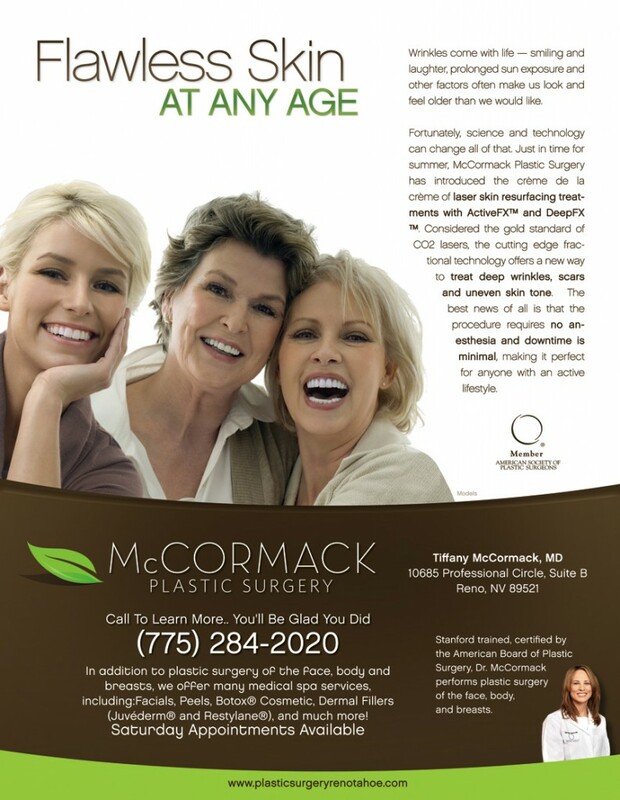 McCormack Plastic Surgery has introduced the crème de la crème of laser skin resurfacing treatments with ActiveFX™ and DeepFX. The gold standard in fractional CO2 treatment available, this cutting edge technology offers a new way to treat deep wrinkles, scars and uneven skin tone. The best news of all is that the procedure requires no anesthesia and downtime is minimal making it perfect for anyone with an active lifestyle. Learn More about ActiveFX™ and DeepFX and watch videos here.